Accentuate your bridal look with exquisite veils, elegant jewellery, and stunning accessories from some of the top custom designers. Every detail is important to bring your bridal vision to life. 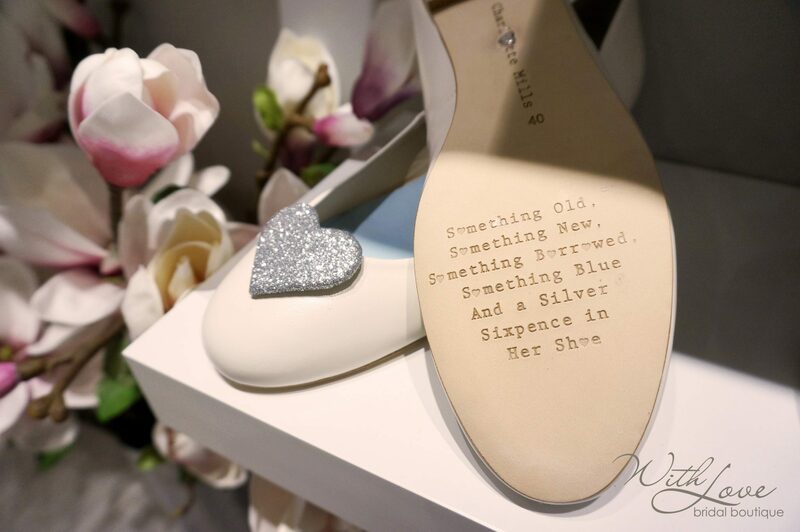 Whimsical creations for the effortlessly feminine bride with a unique sense of style. 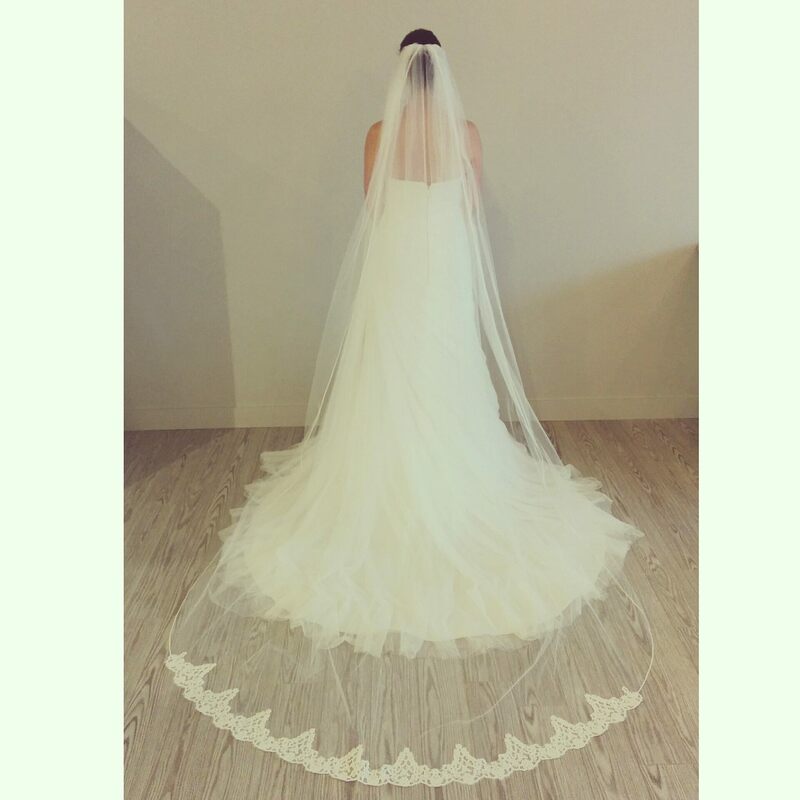 You will only find these delicately luxurious, complete customized veils at With Love in Ottawa. Every piece is handmade. 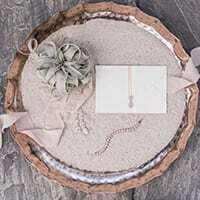 A hand crafted collection from Calgary, ON Each unique piece is lovingly made from the finest materials, including semi precious stones, Swarovski crystals, pearls and sterling silver. 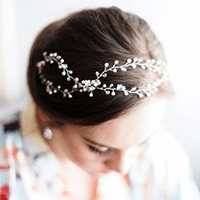 Find a perfectly chic hair piece, belt, veil, or piece of jewellery to make a stylist statement on your big day. Featured in Martha Stewart Weddings, Style Me Pretty, and The Knot. This vintage inspired collection is perfect for the modern, create, minimalist bride and her maids. 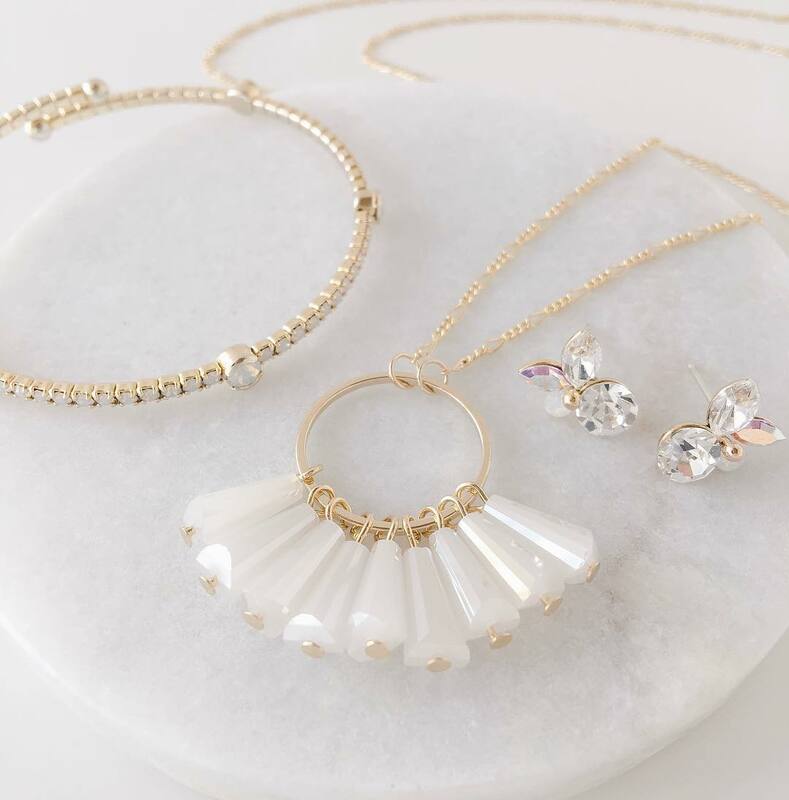 Designed in Vancouver, their selection of delicate drop earrings, Swarovski studs, stackable bracelets and layering necklaces are perfect for the every day or special occasion. 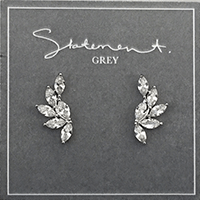 Statement Grey is a Vancouver based jewelry company designing an elegant and delicate collection of jewelry to be worn long after your wedding day. 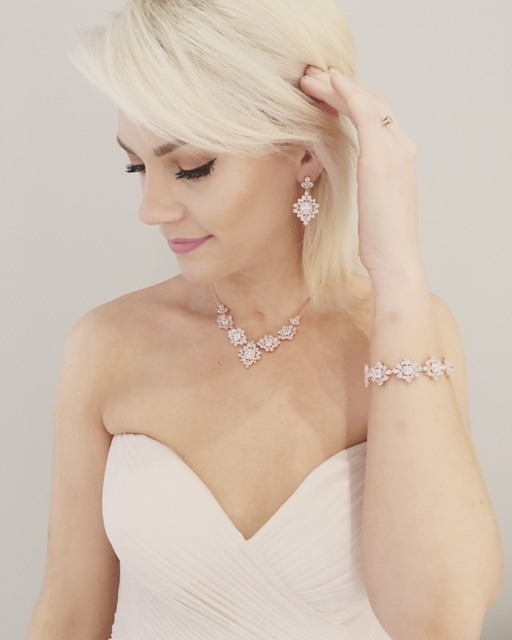 Effortlessly chic pieces designed to add a touch of sparkle to your special day. Designed in Ottawa and Toronto and inspired by the distinct style and versatility of Canadian women.